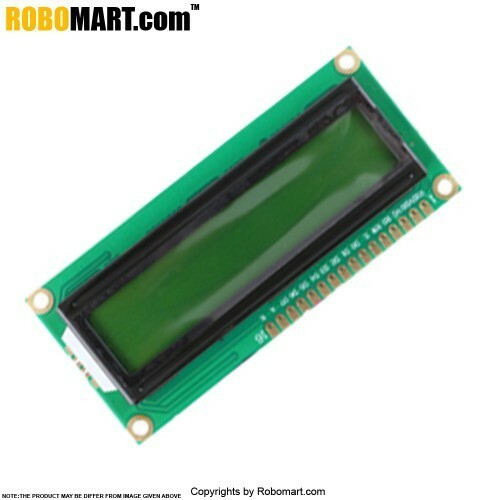 LCD Keypad shield for Arduino includes a 16x2 LCD module and a 5 push button keypad for menu selection and user interface programming. 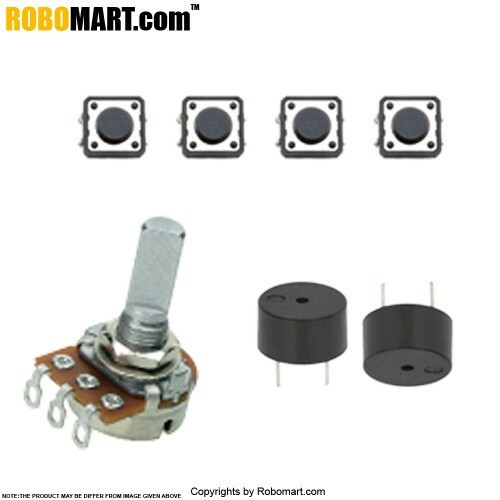 It is fully assembled. 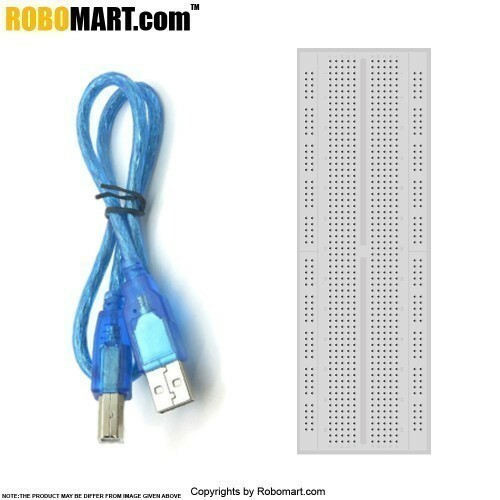 It has blue backlight with white words, adjustable backlighting, 4 Bit Arduino LCD Library. 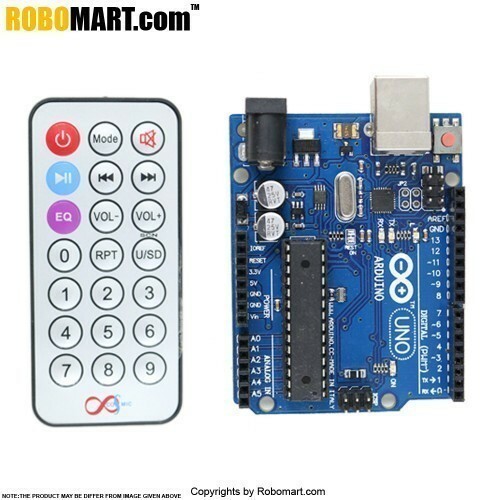 Keypad allows user input and menu selection for custom Arduino application. 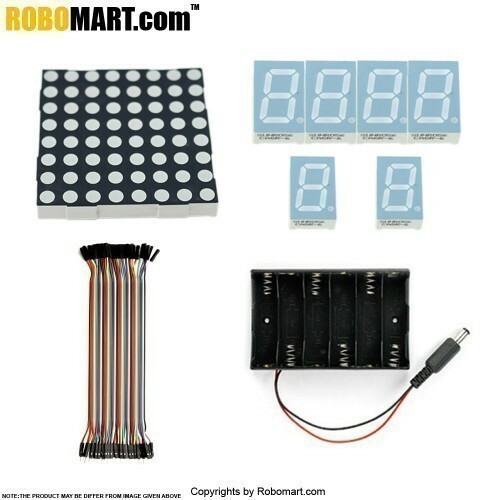 Features of Robomart Arduino Uno R3+1602 Lcd Starter Kit With 17 Basic Arduino Projects. 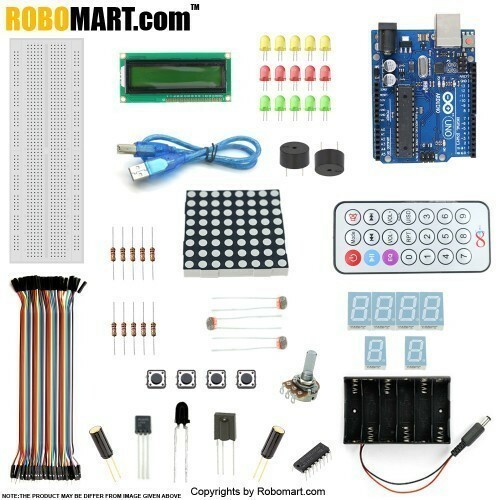 Kit includes of Robomart Arduino Uno R3+1602 Lcd Starter Kit With 17 Basic Arduino Projects. 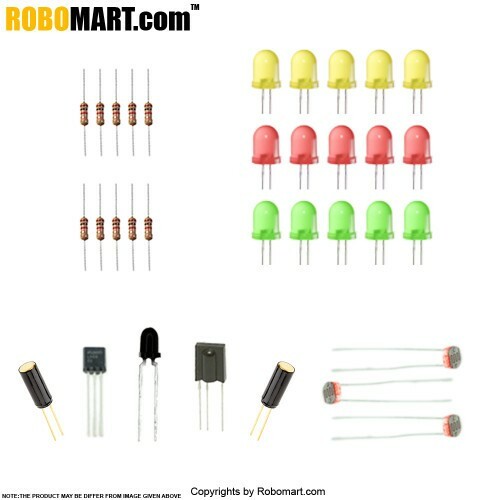 Projects of Robomart Arduino Uno R3+1602 Lcd Starter Kit With 17 Basic Arduino Projects.